(Classical Pop Piano Solos). Each piece in The Beethoven Sessions is a pop-inspired tribute to the music of Beethoven. 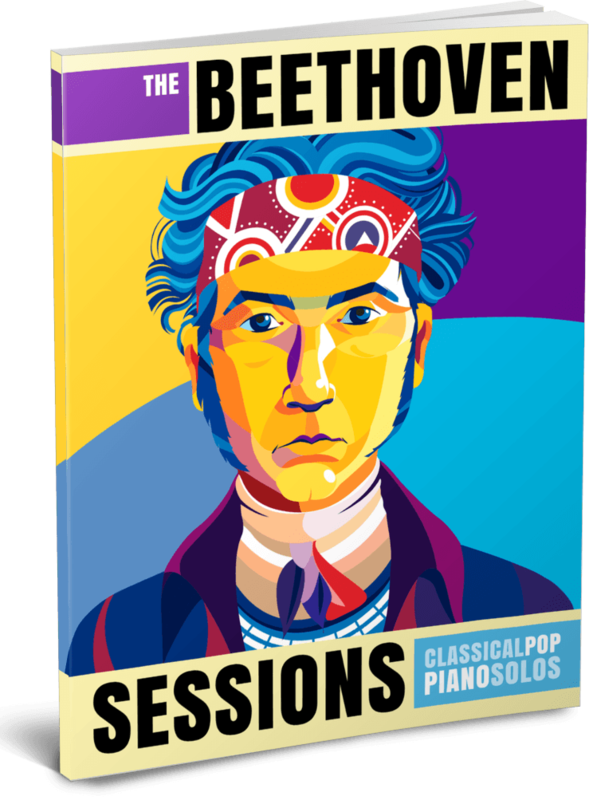 Whether you use the repertoire to ignite a passion for piano or as a jumping-off point for exploring the classics, The Beethoven Sessions is the start of a revolution that will inspire the next generation of piano students. Early intermediate students will immediately fall in love with pop renditions of: *Sonatina in G Major *Für Elise *Moonlight Sonata *Rondo A Capriccio *Symphony No. 5, Op. 67 *Piano Sonata No. 8, Op. 13 and *Symphony No. 9, Op. 125. ERROR: There is no book with ID beethoven_sessions from The Beethoven Sessions. If you like what you see, click the Buy Now button below to get your copy today.